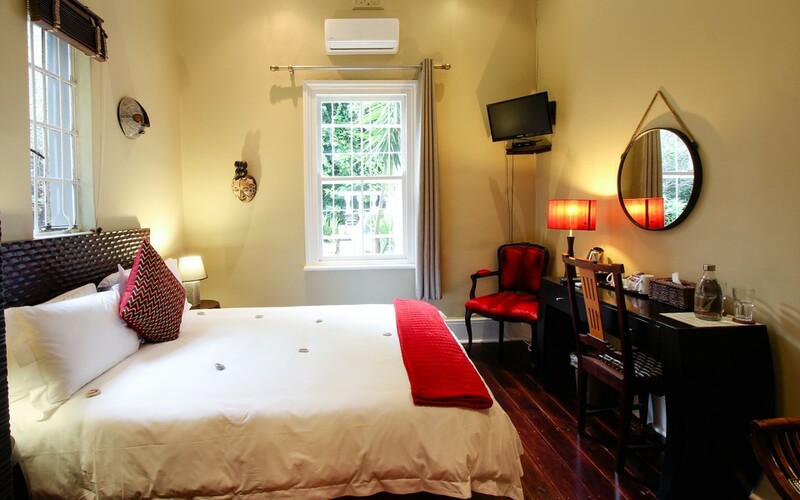 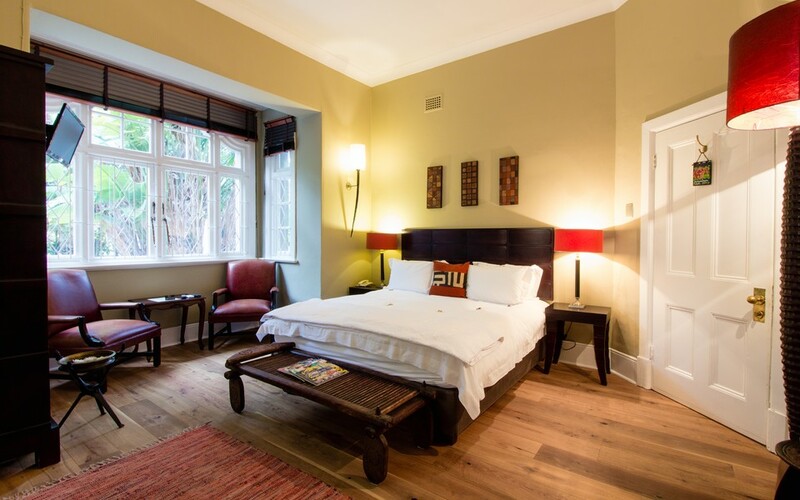 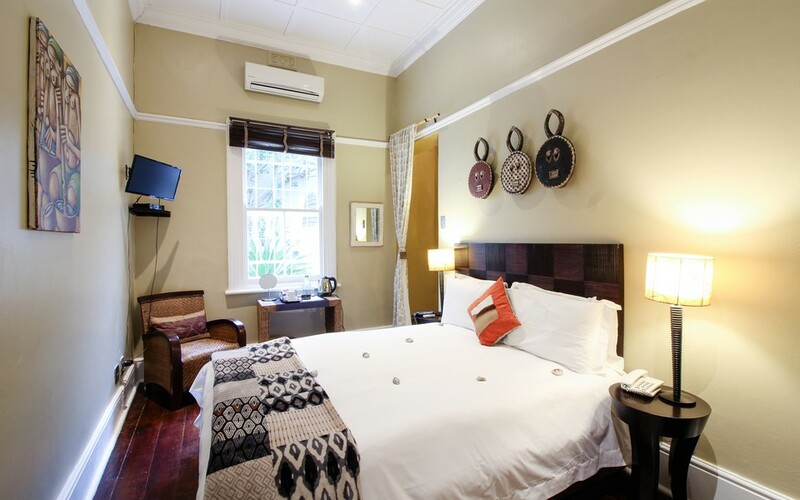 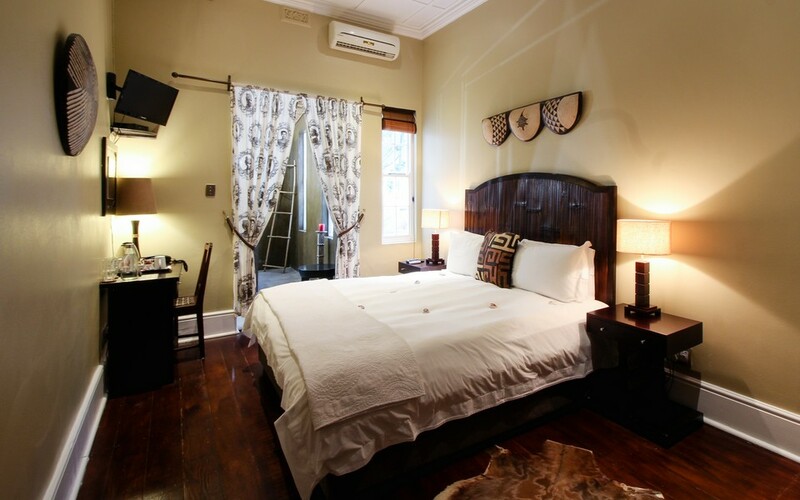 The elegant bedrooms are situated around the lounge, creating a cosy, intimate atmosphere for anyone who is looking for a Guesthouse in Cape Town. 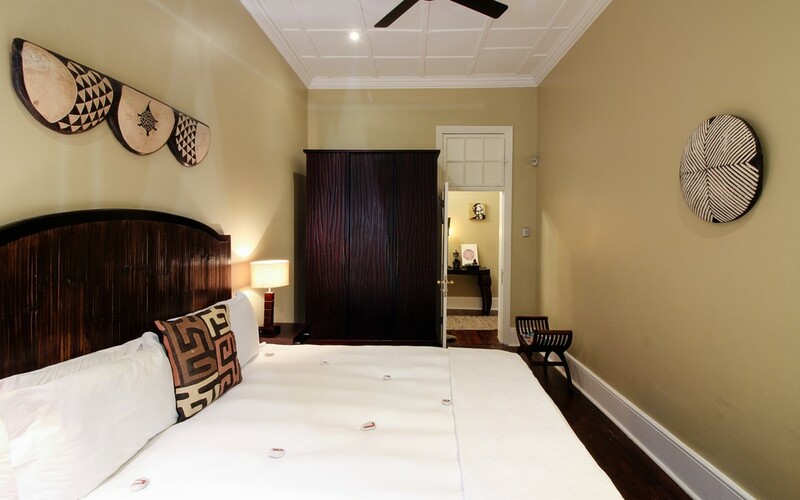 The double bedrooms are decorated in a style that is modern, yet reminiscent of colonial Africa with incredible attention to detail. 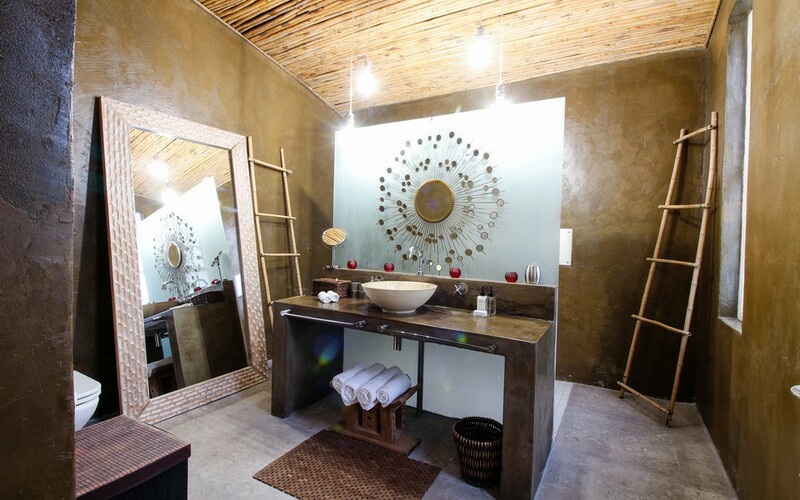 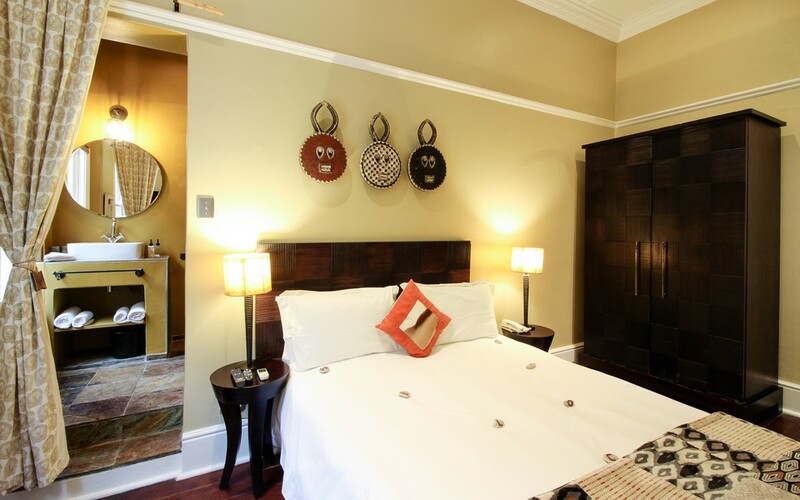 The South African style rooms possess a tranquil ambience with locally customized designed furniture. 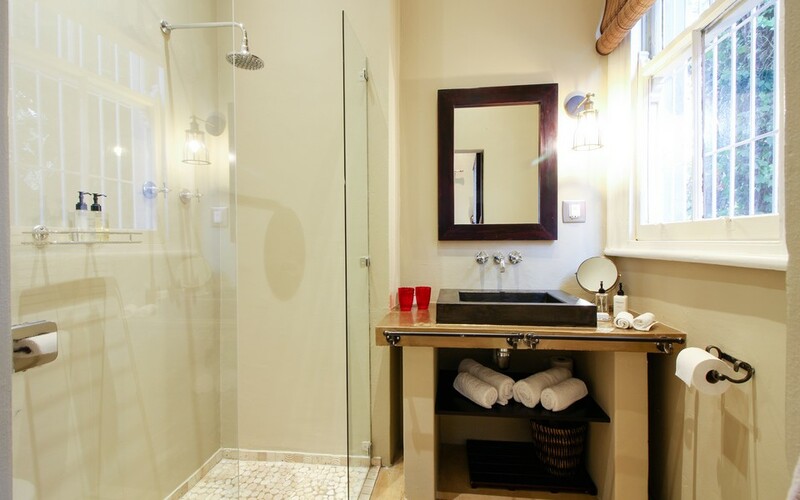 Comfort is maintained by extra length Rest assured beds and Charlotte Rhys toiletries. 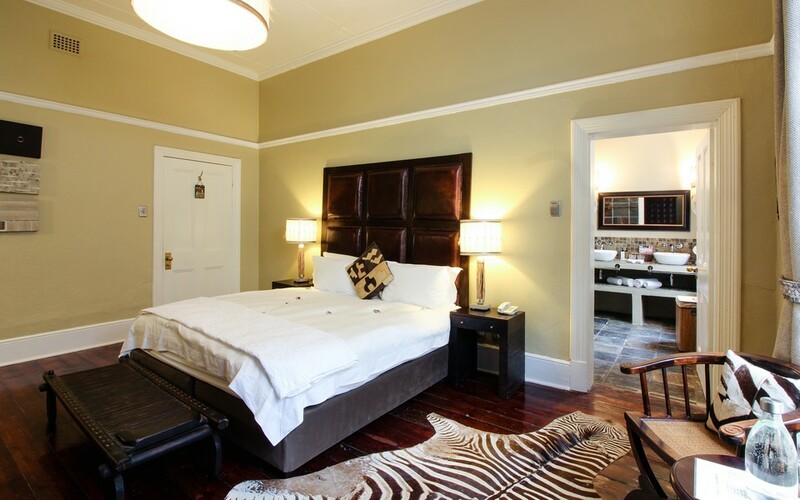 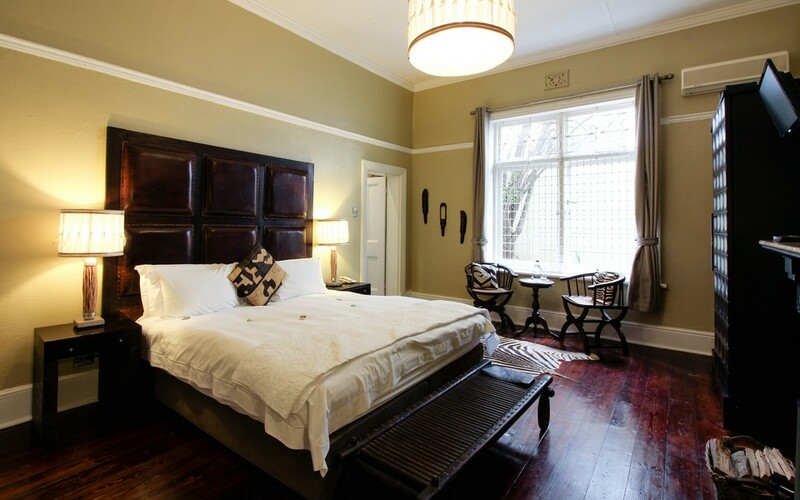 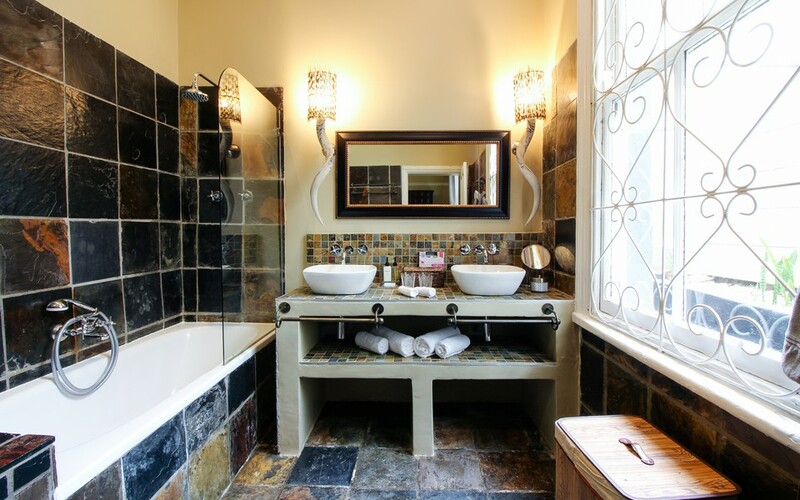 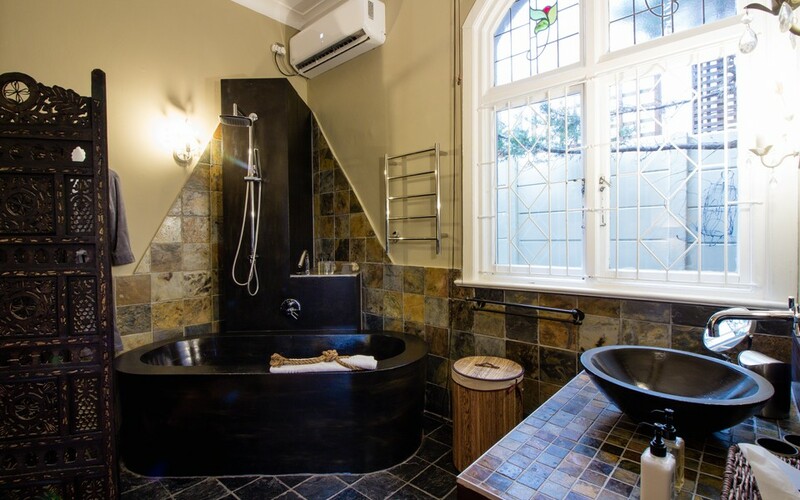 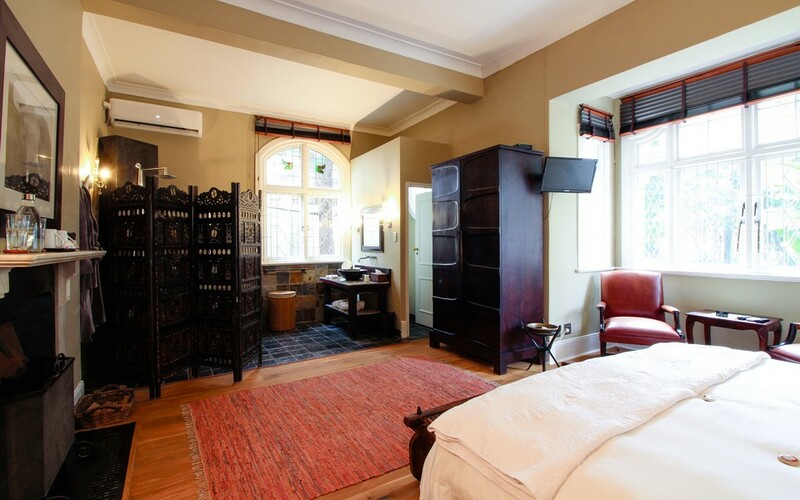 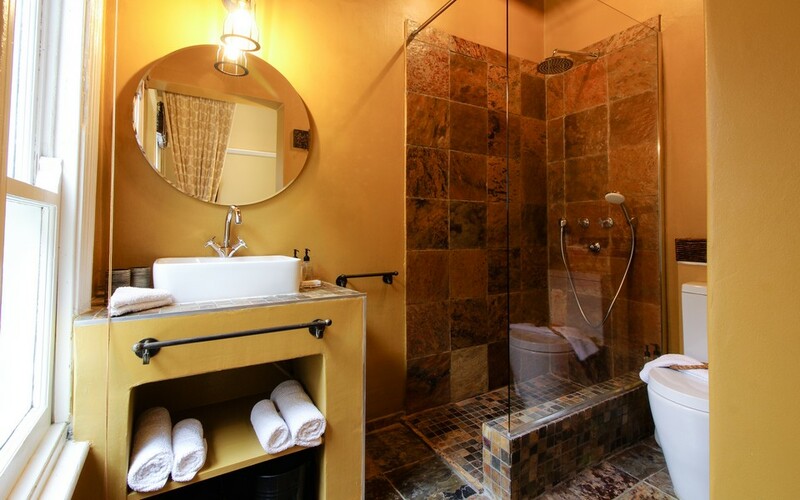 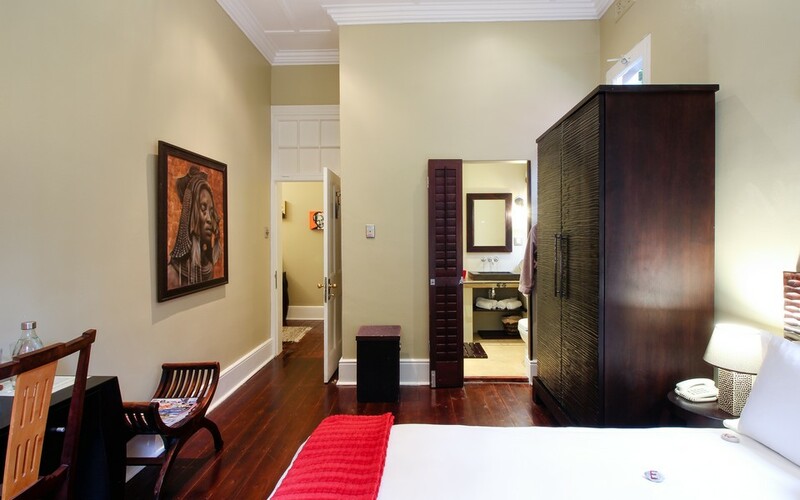 This exquisite 4 star Cape Town Boutique Hotel can be found inside an old Cape Dutch townhouse.